Do you need a Local Moving Company? 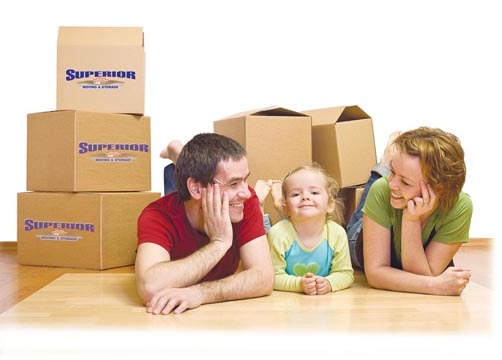 At Superior Moving and Storage, we are eager to take the stress out of your next move. We offer a wide array of storage and Local Moving Services to provide the safe, secure transport of your most valued possessions. 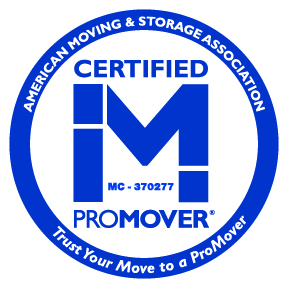 From our expert estimators, meticulous packing crews and courteous office personnel to our well-qualified, professional moving staff, you'll be impressed throughout the course of your local move. The efficient team of estimators at Superior Moving and Storage will often be your first impression of our company and we make sure it is an excellent impression. All estimators have previously worked as movers so, their knowledge and expertise is unparalleled. You'll find our estimators will provide helpful suggestions to save you time and money, as well as providing the most accurate and thorough estimate possible. Moving professionals are specifically trained to handle your items as if they were their own, paying attention to every detail of safe transport. From pad-wrapping all items with care to the cautious use of dollies and ramps, their qualifications will exceed your expectations. Our expert packing crews go to every length to safeguard your most precious possessions whether their value is material or, sentimental, their secure packing and unpacking, is of utmost importance. 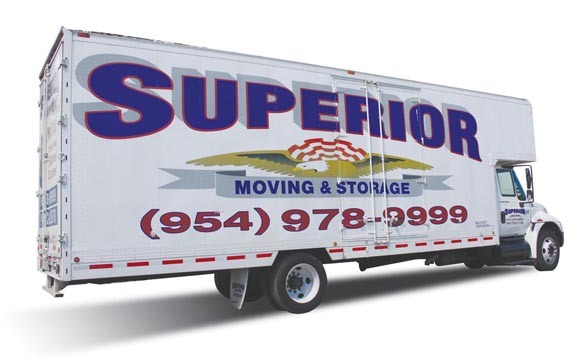 Superior Moving and Storage features an immaculate fleet of modern, moving trucks and uses only the best and most effective moving equipment available in the industry today. Our driver training program assures not only will your moving services be provided in a timely, efficient manner but, that all drivers are properly licensed and all moving contents will be safe and sound at destination. You'll find all representatives of Superior Moving and Storage friendly, efficient and in tune with your every need throughout all aspects of local moving services.